Wind Energy is not fit for “prime time”! The image above is taken from the Collins Picture Dictionary under the definition of ‘chaos‘: complete confusion and disorder : a state in which behavior and events are not controlled by anything. 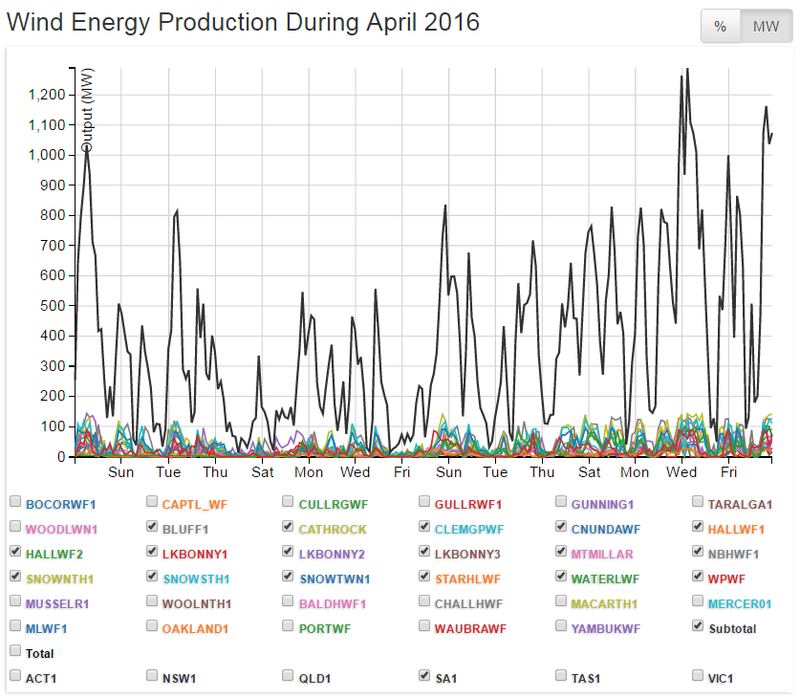 To be fair, South Australia’s power supply is ‘controlled’ …… ‘controlled’ by the vagaries of the weather, that is. Australia faces potential blackouts and poor jobs and environmental outcomes if it relies solely on the Renewable Energy Target, a new report says. South Australia’s energy security problems show the risks for the nation of promoting wind and solar energy in a surplus electricity market without a firm plan for an orderly phase-out of coal-fired stations, it says.